Hauser PT0’s Annual Pasta Dinner on Tuesday – Fifth graders are FREE! Hauser PTO’s Annual Pasta Dinner will be held this Tuesday, February 12th. 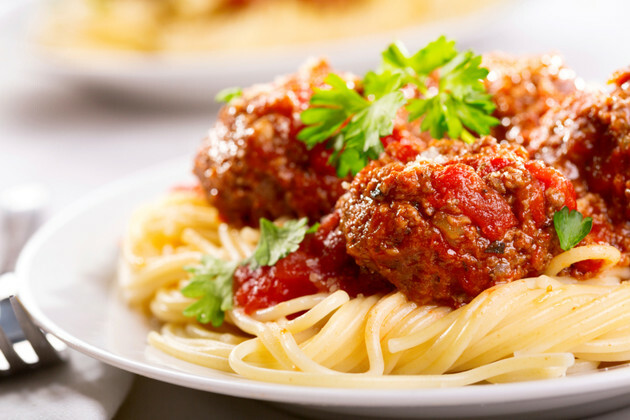 Bring the whole family for pasta with sauce and meatballs, salad, fresh bread, and homemade dessert. COST – Tickets are $7.00 per person online and at the door. Fifth graders and children age 5 and under are FREE with a paying adult.